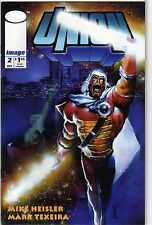 ALL 4 Issues are FIRST PRINTINGS in a Near Mint Condition. 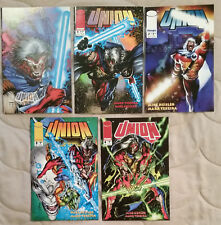 UNION #0, 1, 2 & 4. This page was last updated: 21-Apr 20:14. Number of bids and bid amounts may be slightly out of date. See each listing for international shipping options and costs.